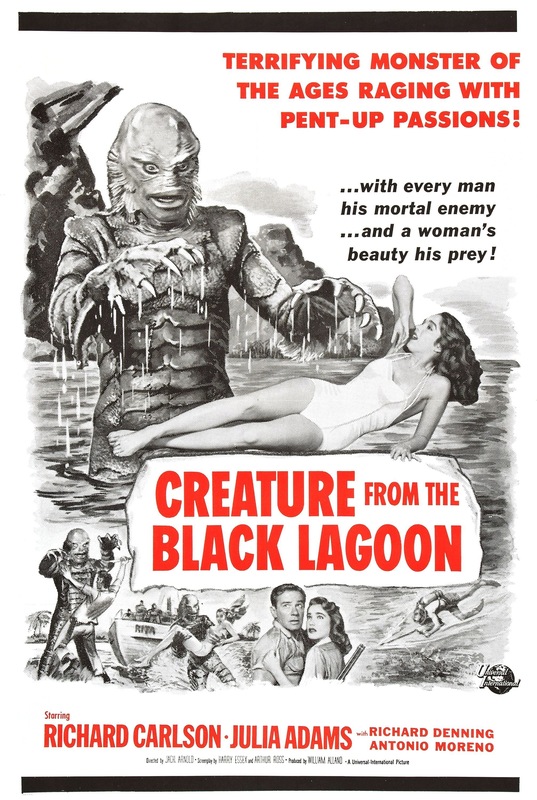 Released in 1954 Creature from the Black Lagoon was I guess meant to sort of restart their monster series with a new series. 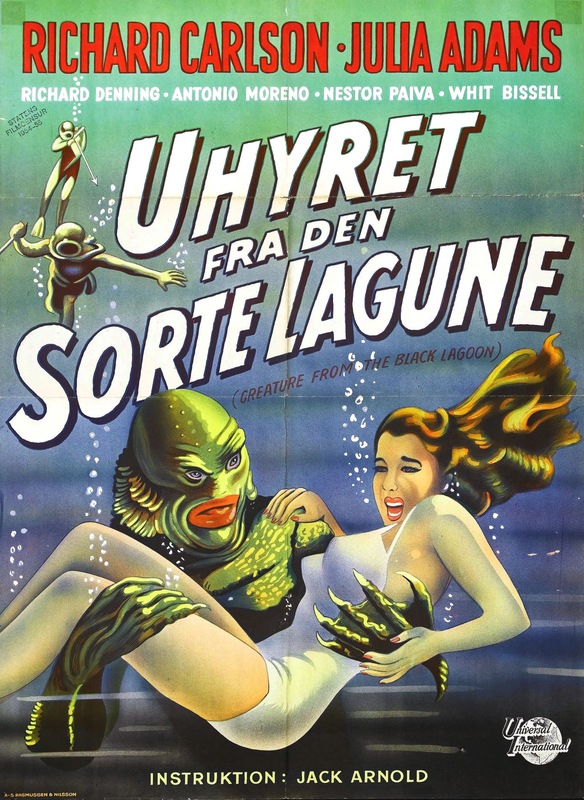 Back in the 30s Universal thrived on their Monster movies and these weren’t seen as B-Movies, but rather big Hollywood releases, but after the Wolf Man in 1941 these Monster Movies were more or less now B-Movies and several years after the series ended came Creature from the Black Lagoon, who like other Monsters is meant to be a little sympathetic, but personally I don’t really view the Creature that way for the most part. 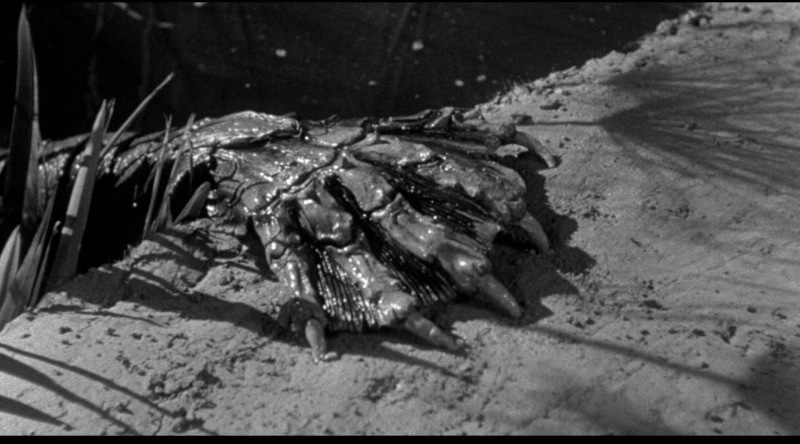 The 1950s were a fun time in the horror and sci-fi genre with many excellent films with a lot of them being mutated insect films, which as a kid scared the hell out of me and Jack Arnold who directed this very film was responsible for the cult classic Tarantula, which as a kid scared the living hell out of me. 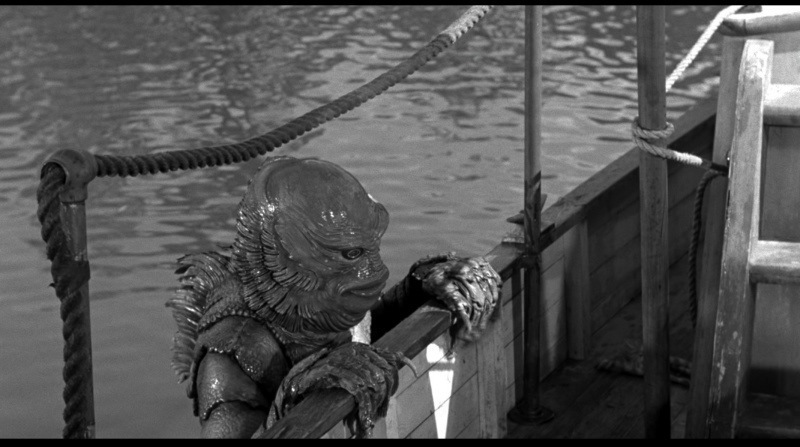 The 50s had a very campy and feel and some of that was intentional other times perhaps not. 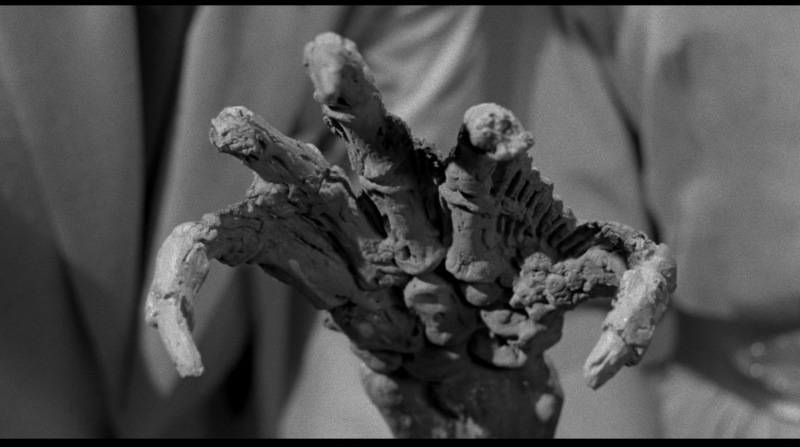 Even Invasion of the Body Snatchers, which is a personal favorite of mine had some camp value to go along with its eerie tone, but even with so many excellent films from the 50s, but the decade for me would be more in the middle of the road when ranking decades in the horror genre. 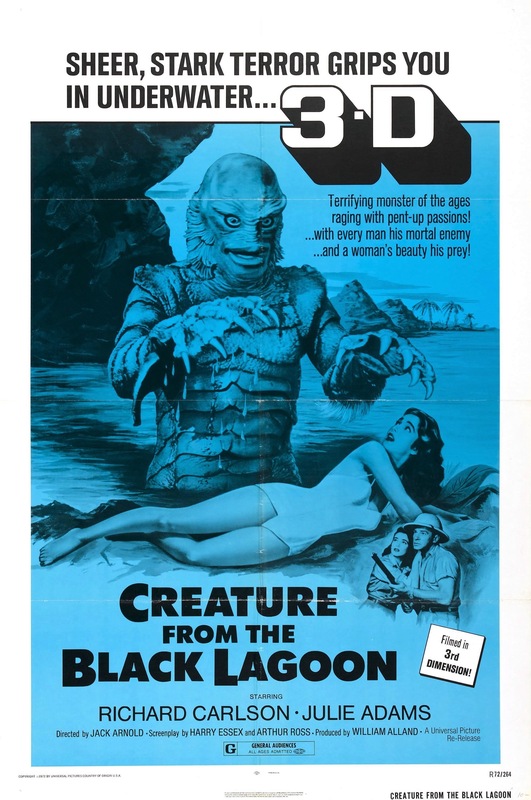 Creature from the Black Lagoon doesn’t quite have an eerie feel in my opinion though there is some decent suspense, but it does have some camp value and very much has this B-Movie charm that helps keep the film fun even in the slower scenes. 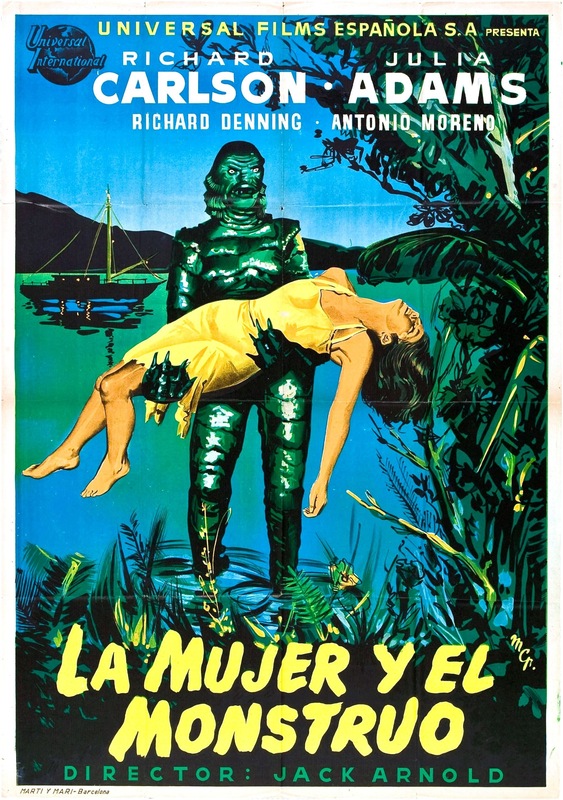 After an exploration trip in the amazon jungle, the explorers from across a human like prehistoric creature and they try to capture it, but escapes and returns for revenge. 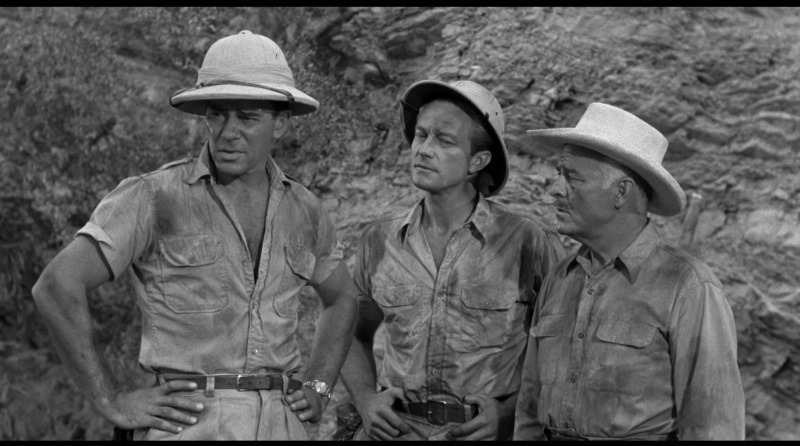 The screenplay by Harry Essex & Arthur Ross is decently plotted with decent characters. 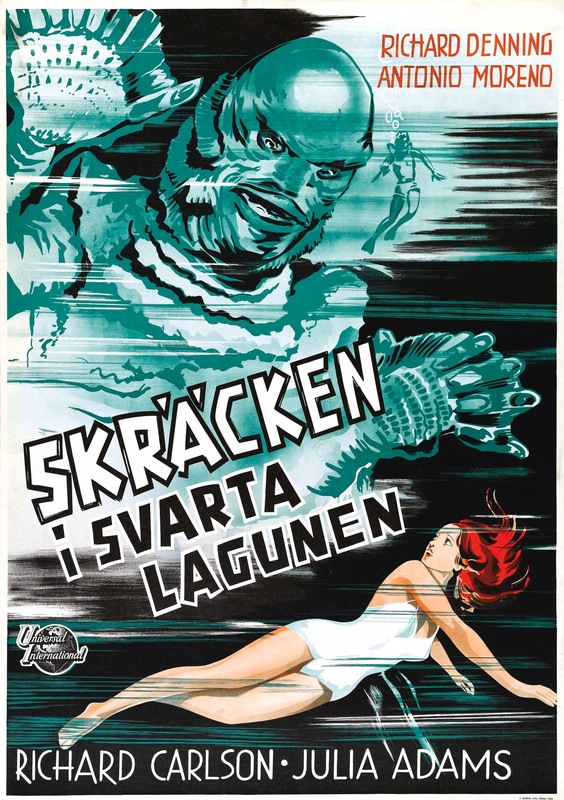 The script isn’t as strong as the Monster movies of the 30s, but the script is still entertaining and fun. The script has a certain charm and while it may not be great it’s just a lot of fun. 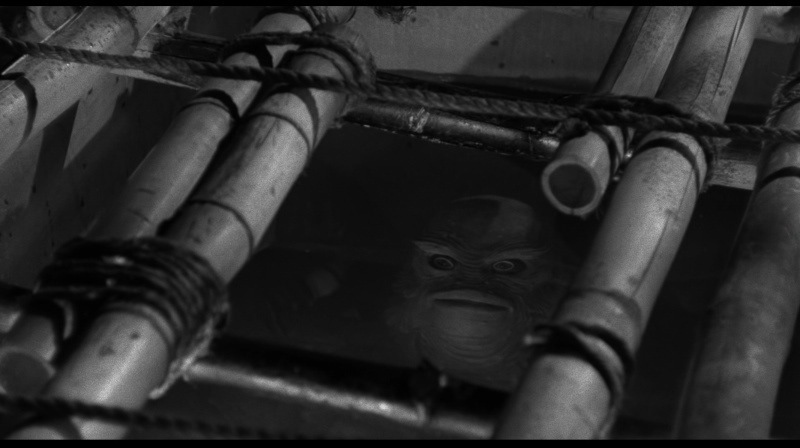 This really was a simpler time in film and Essex & Ross deliver a very fun screenplay that helped shape the Monster film for years to come. Director Jack Arnold delivers a really fun film that has some pacing issues, but even in the slower scenes, Arnold still keeps the film moving at a fun pace. 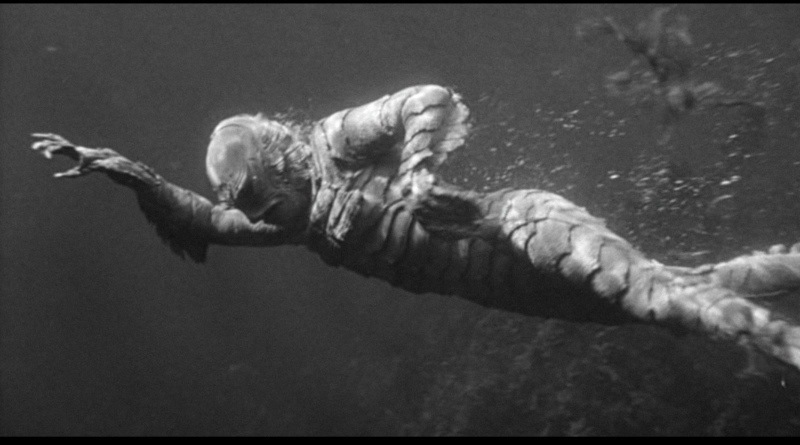 Creature from the Black Lagoon really has this B-movie charm that for me helps elevate the film. 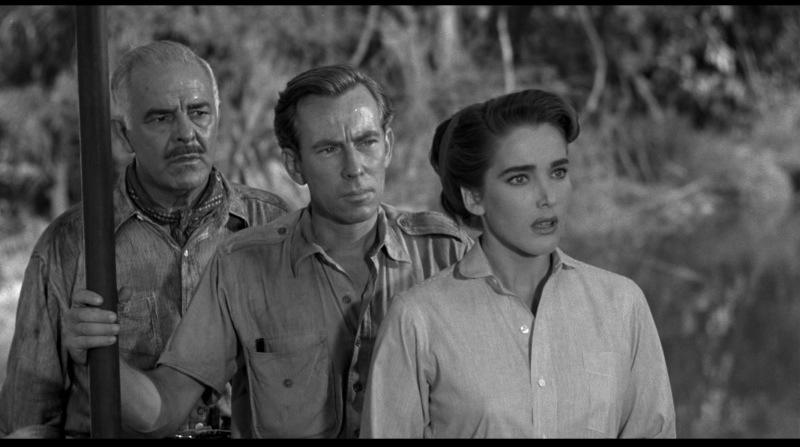 The final act actually does have some nice suspense and overall Jack Arnold delivers a really fun film and again while the pace a little uneven it never loses its charm. 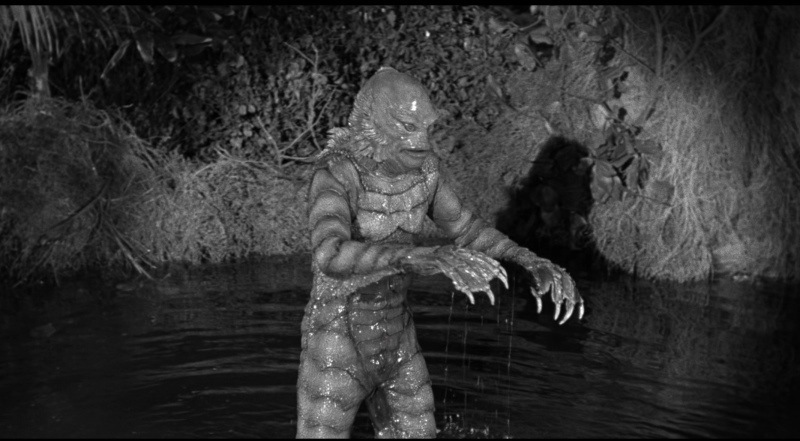 Creature from the Black Lagoon is a really fun film and while it doesn’t reach the epic heights of the Universal Monsters of the 30s it still can stand proudly next to them. 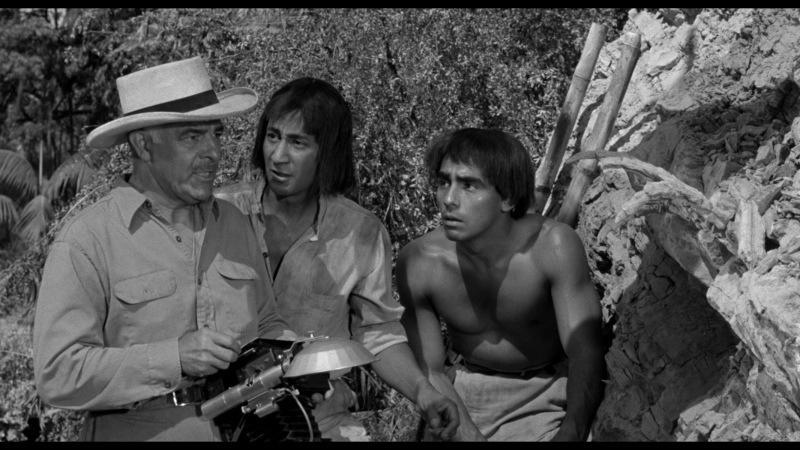 Jack Arnold besides feature films would direct many TV shows including Love Boat, Gilligan’s Island, Brady Bunch and Rawhide, which starred Clint Eastwood who had a bit role in Tarantula. 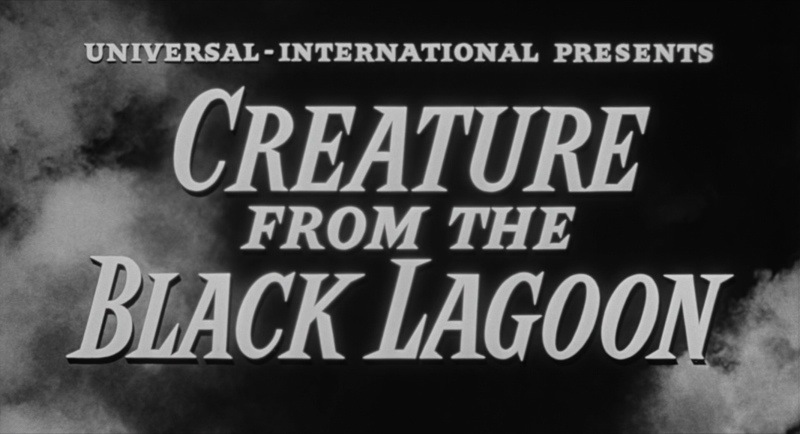 The following year after Creature from the Black Lagoon Jack Arnold would return to direct the sequel Revenge of the Creature. 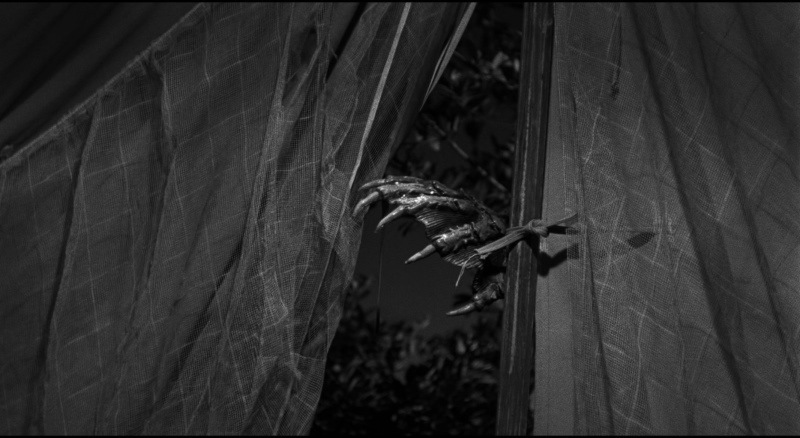 Once again Universal deserves praise for their amazing HD presentation. Clarity and detail shine, grain is present, but never too much. 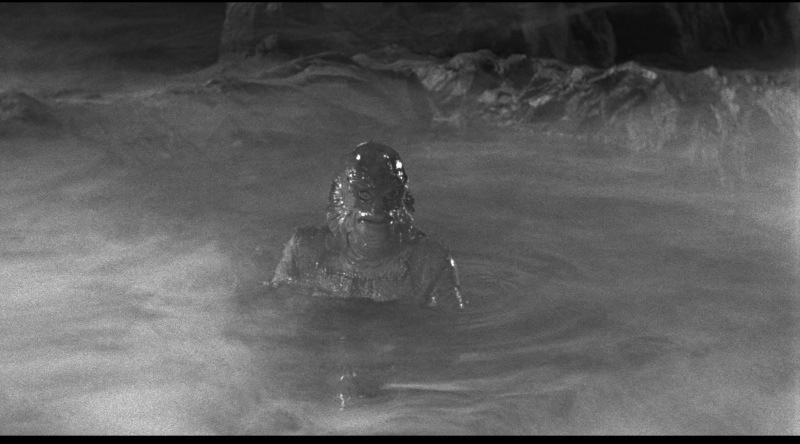 The underwater scenes are about as murky as things will get and they still look wonderful. 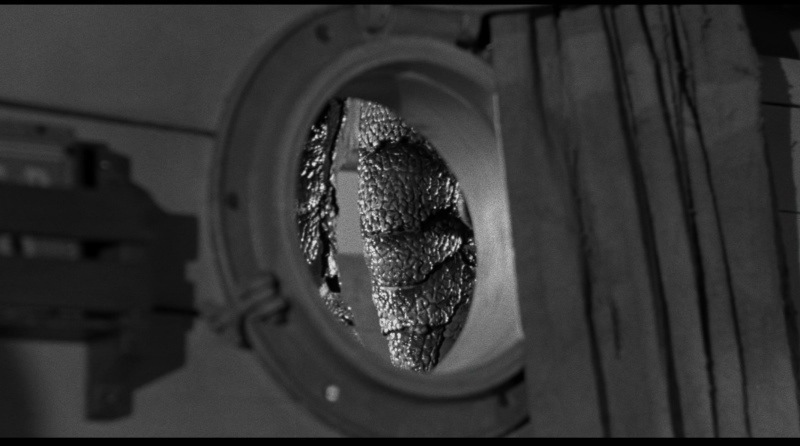 There a couple of scenes where clarity might drop, but it doesn’t look bad or anything. 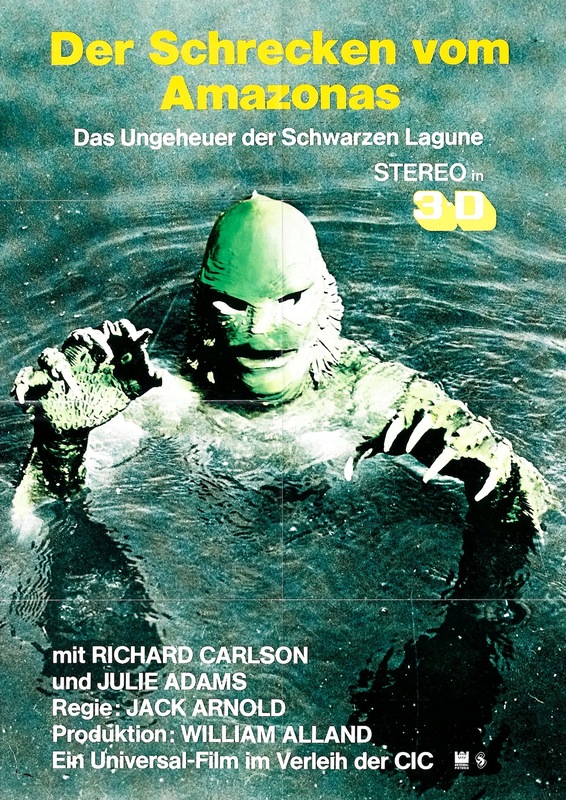 Creature from the Black Lagoon is a beautiful HD presentation with no DNR or anything else that tries to make it too new looking.